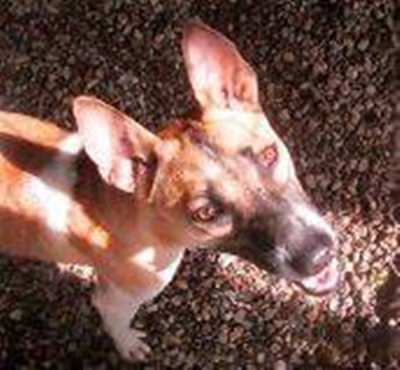 Hans is an energetic young male who sadly comes from an abusive background. Could you be the one to provide Hans with a safe and loving home where he can learn to trust again? Hans would do best as the only pet in a family as he needs lots of one-on-one attention. There is nothing more rewarding than nursing a dog back to good emotional health. Take up the challenge today, you won’t regret it. For more information please contact us at [email protected] or call 084 752 5255 (English) or 086 913 8701 (Thai).